Tawny versus Moscatel: Which Pairs Best with a Classic American Pie? 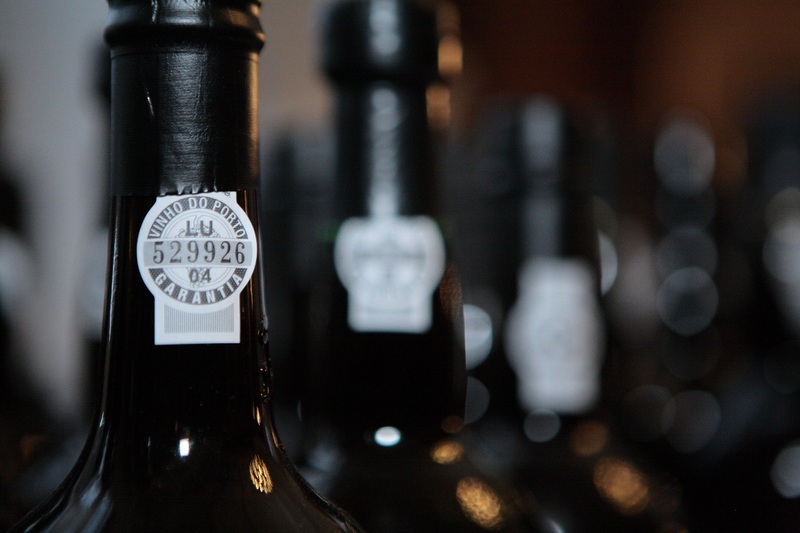 When Warre’s, one of the great Port wine companies, put its Otima 10 bottle on the market, it was targeting a younger crowd with its cleaner and more modern packaging. It apparently worked for this 30-year-old wine drinker, who normally has a soft spot for the ornate, but in this case couldn’t resist how the minimally ornamented bottle allowed the burnt caramel-colored drink to take center stage. Since purchasing my first bottle of the ten-year-old Tawny ($20) four years ago, 10 year Tawny wines have been a staple of our home. However, this toffee-tasting treat shares the shelf with another favorite drink of mine, the Moscatel de Setubal (also in a contemporary bottle) by Bacalhoa ($12). And as if the north and south soccer rivalries in Portugal weren’t enough, I apologize in advance for adding more fuel to the fire with this dessert (or aperitif) wine showdown. But the real culprit inspiring this competition is an American dessert—the pumpkin pie. 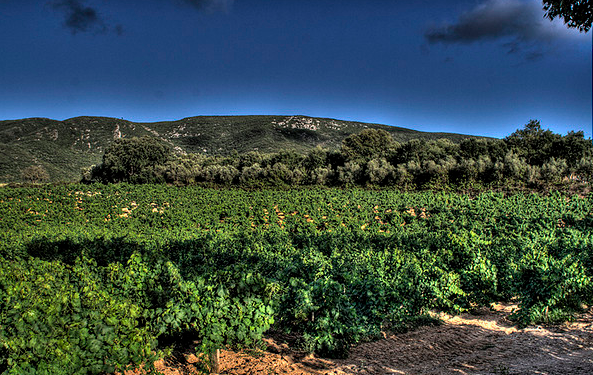 Book a Wine and Food Tour in Portugal! Aged for ten years in oak casks, Otima 10 has hints of caramel, honey and ripe fruit with a subtle smokiness. This medium to full bodied dessert wine hogged the spotlight when paired with the pumpkin pie I picked up at Stew Leonard’s, a farm- fresh family run supermarket where they churn out an assortment of fresh pies daily in Connecticut locations. Our rich Tawny, it turns out, needs an equal in order to be at its finest in a pairing. Try Lindt’s rich dark chocolate bars with caramelized orange and almond slivers. It’s never disappointing. The winner of the night was the 2004 Moscatel de Setubal aged for about three years in oak barrels. Boasting orange, tea and raisin notes on its label, the flavors were enhanced with each spoonful of the harvest-time pie. It was a harmonious give and take. The Moscatel’s raisin tannins broke down the moist pie filling to reveal its innate and delicate vegetable qualities. Slightly less richer than the Tawny, the Moscatel’s balanced sweetness melded with the saltiness of the pie crust and caused the back of my mouth to burst with pleasant taste contrasts that only a sweet and sour pairing can deliver. What a combo! Now, if only I could feel inspired to bake my own pumpkin pie….that said, if you’re interested in exploring these two great rivals on Portuguese soil, why not join us on a Moscatel Wine Tour or a Port Wine Tour?! Book a Private Food or Wine Tour in Portugal!